The Sino-Soviet border conflict was a seven-month long, undeclared military conflict between the Soviet Union and China at the height of the Sino-Soviet split in 1969. The most serious of these border clashes - which brought the two communist-led countries to the brink of war-occurred in March 1969 in the vicinity of Zhenbao (Damansky) Island on the Ussuri (Wusuli) River. 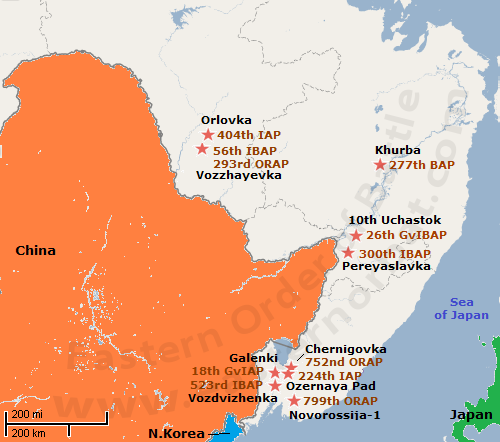 From 1969, huge forces were focused at the Soviet Far East. They have increased the land and air forces by threefold. Along with the existing 5th Army, two new armies were formed. 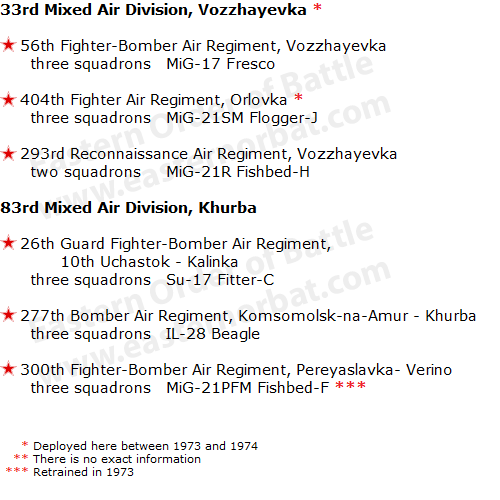 They also needed air support, so two new air divisions (33rd and 83rd Air Divisions) were formed between 1972 and 1974. 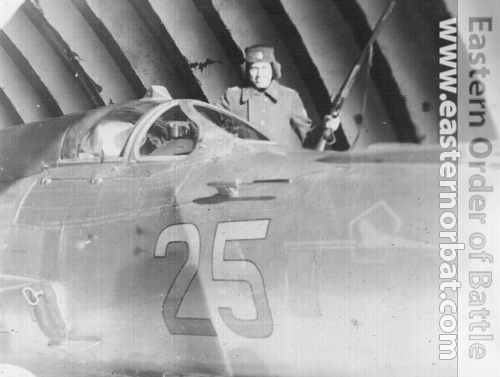 The 1st Air Army received four new air regiments. 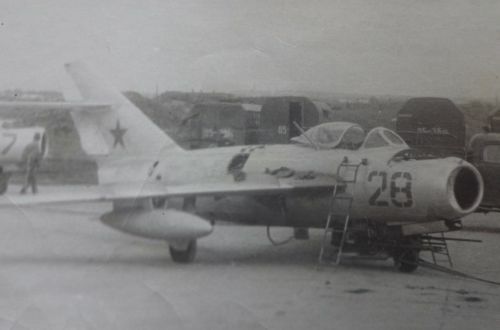 From the Soviet Air Defence, two regiments of MiG-17 Fresco was deployed here, likewise a bombing regiment with IL-28 Beagle from East Germany. In addition, a new flying regiment was formed here. 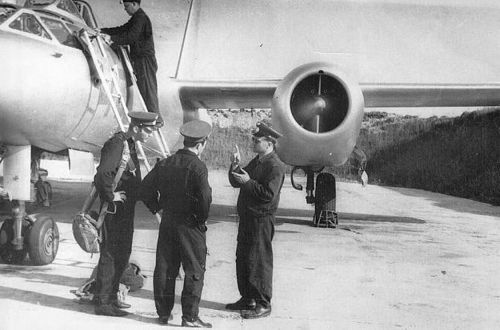 Modern aircraft have also arrived too. 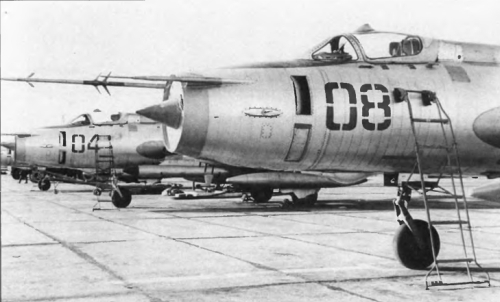 Two regiments of MiG-21SM Fishbed-J modern tactical fighter and two regiments of new basic Su-17 Fitter-C fighter bomber was received by the 1st Air Army between 1970 and 1972. New Mi-8 Hip and Mi-6 Hook helicopters also arrived in the Soviet Far East. 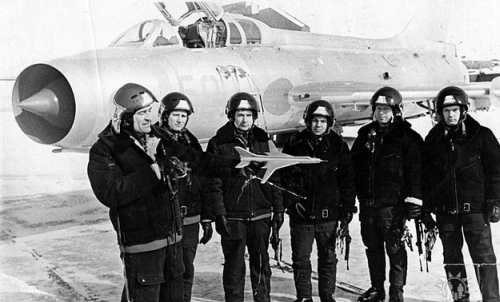 The 26th Regiment used the basic Su-17 Fitter-C basic version for a short time and quickly replaced it with Su-17M Fitter-C.